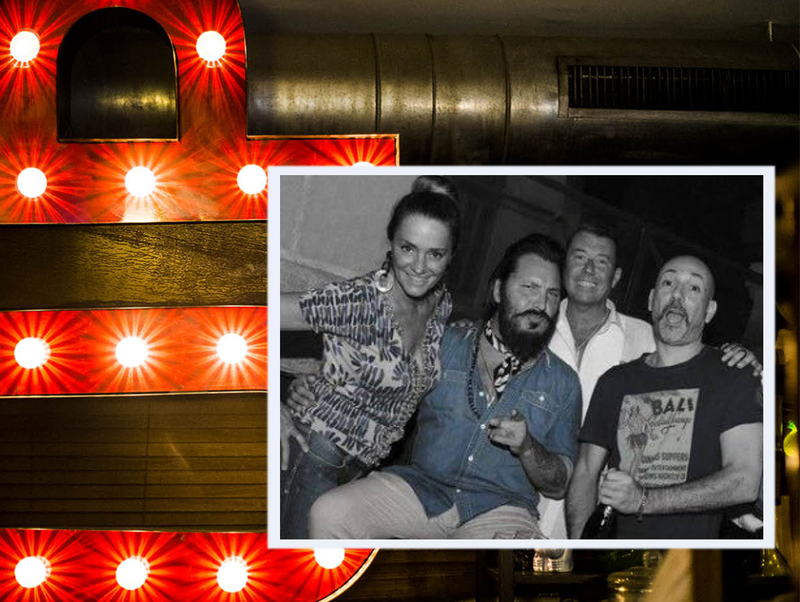 NU LOUNGE BAR was founded in December 2000 by four friends – Davide Cavallari, Daniele Dalla Pola, Elena Esposito and Maurizio Gerosa. 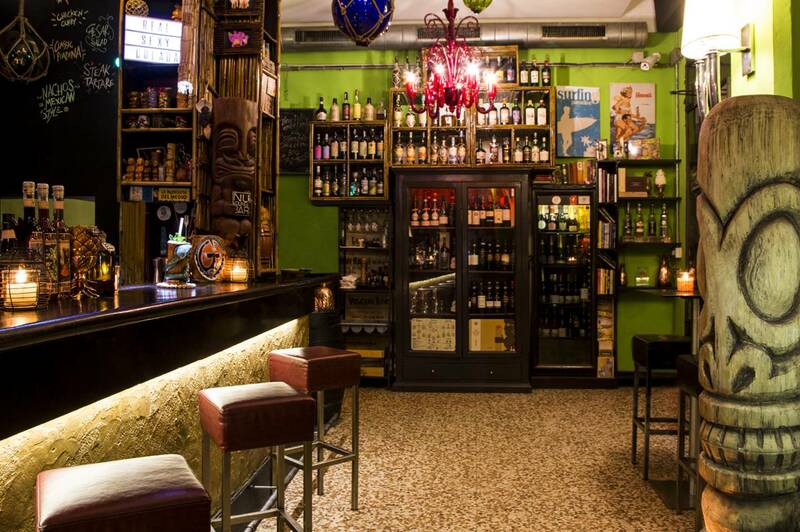 The four members gathered their national and international experiences together in order to create a Cocktail Bar in the center of Bologna and offer their customers a unique experience. 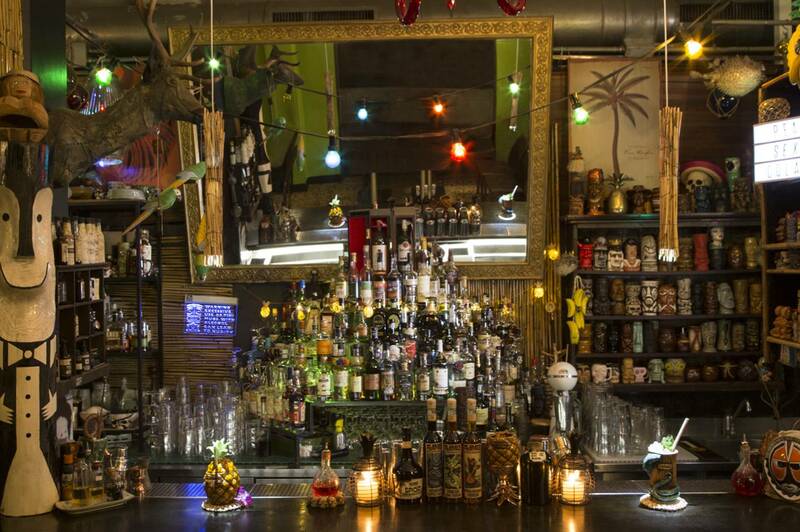 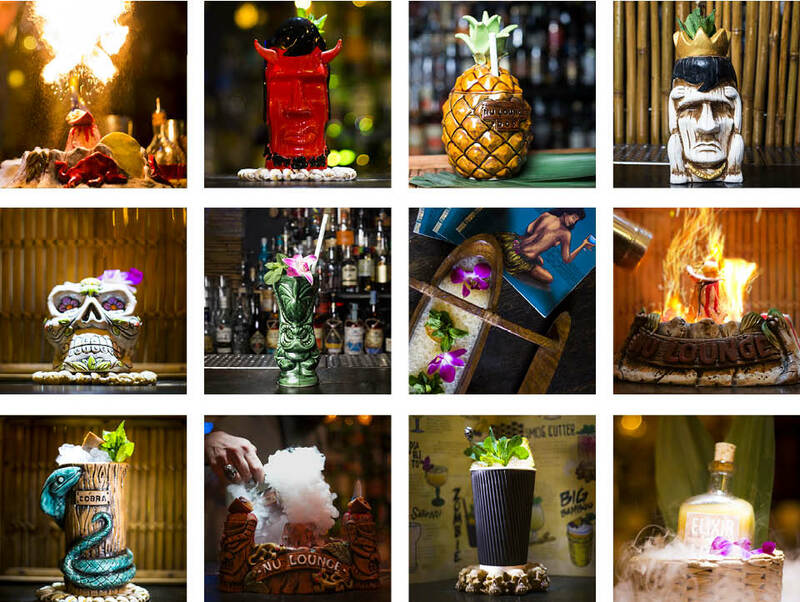 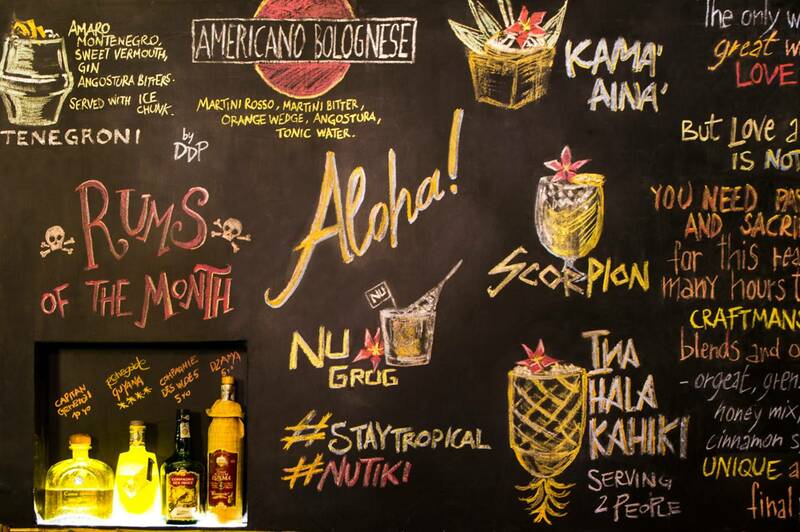 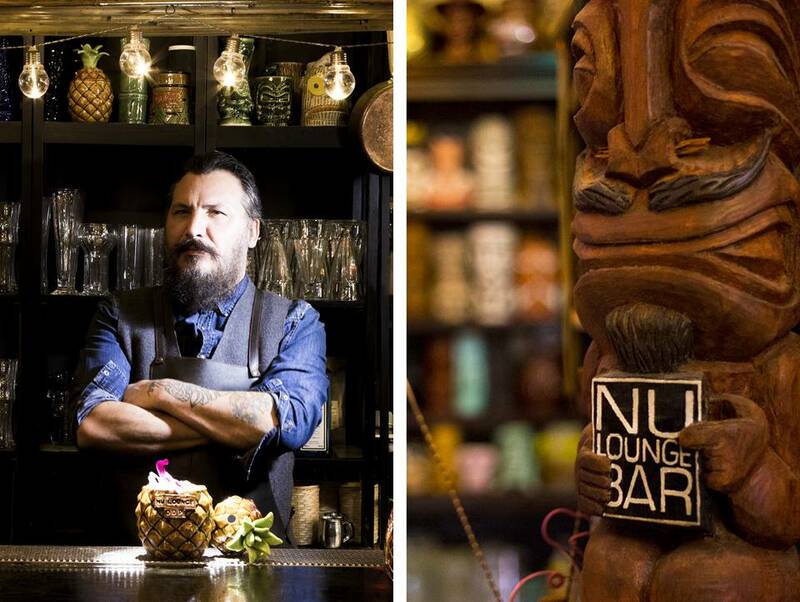 Over the years, the professional growth of the team led by Daniele Pola allowed for greater specialization and the NU LOUNGE BAR embraced the TIKI culture, becoming one of the most important TIKI BAR in the world. 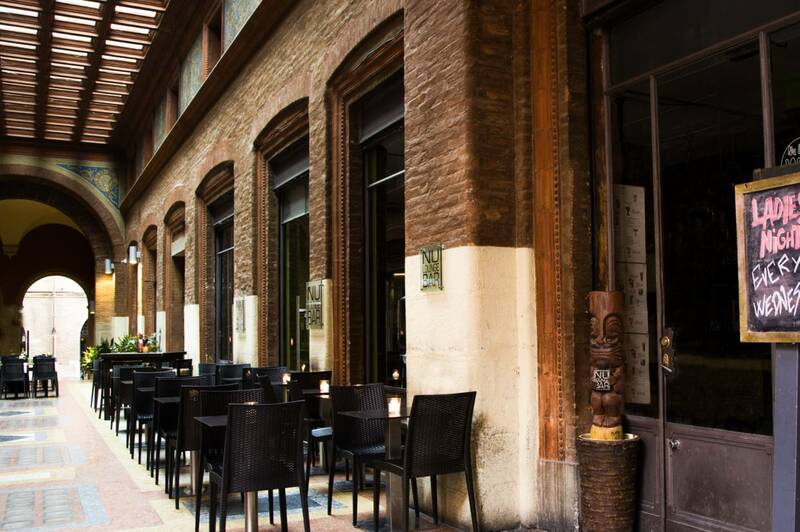 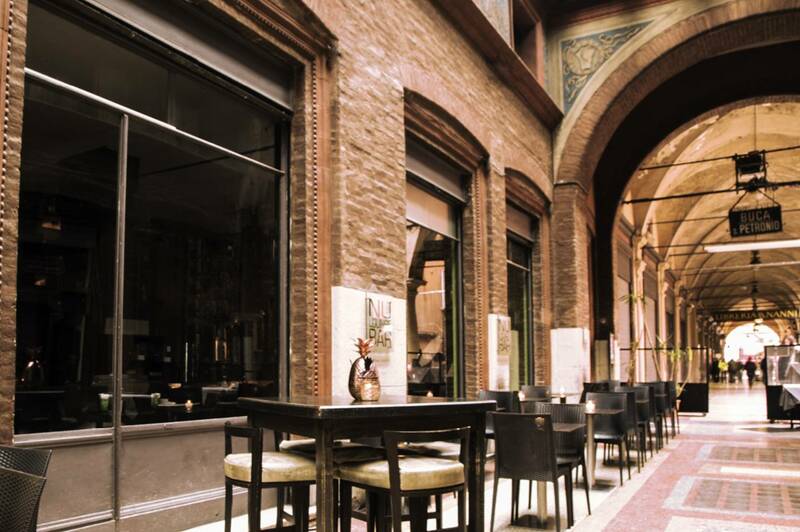 The NU LOUNGE BAR is located in the historic centre of Bologna, a few steps from Piazza Maggiore. 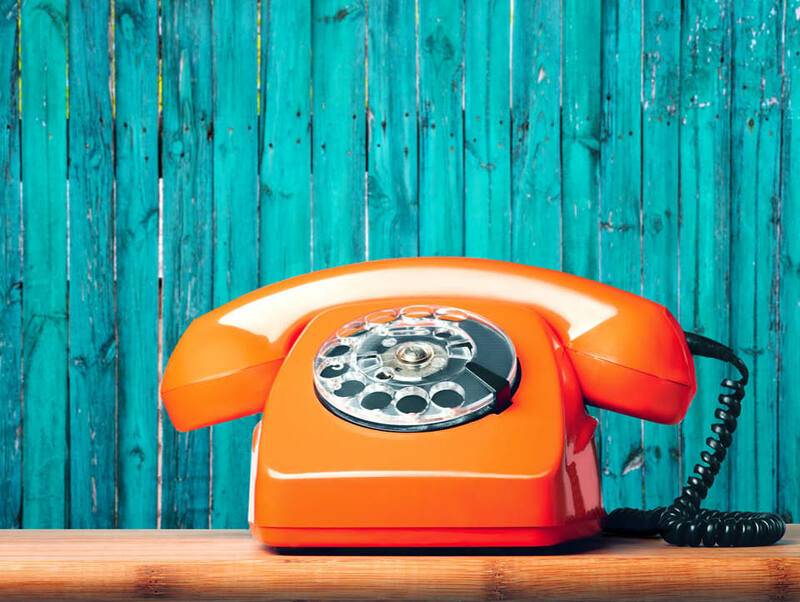 But love is not enough…. 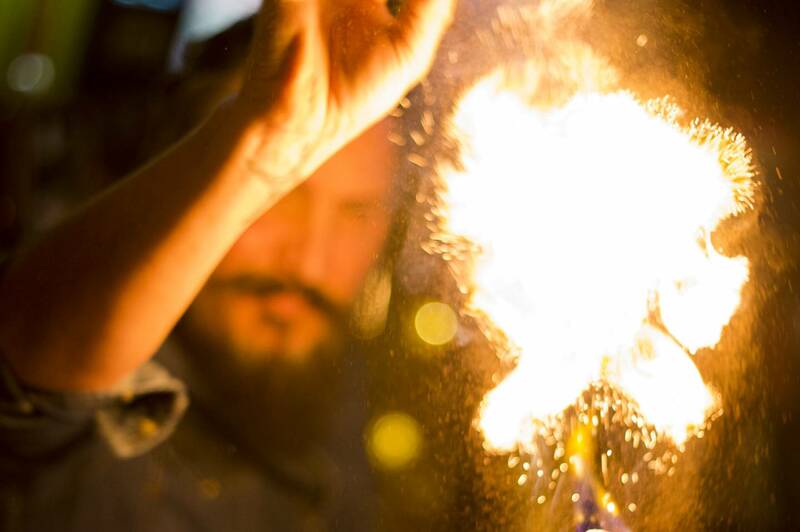 Passion, dedication and sacrifice are also needed to achieve extraordinary results. 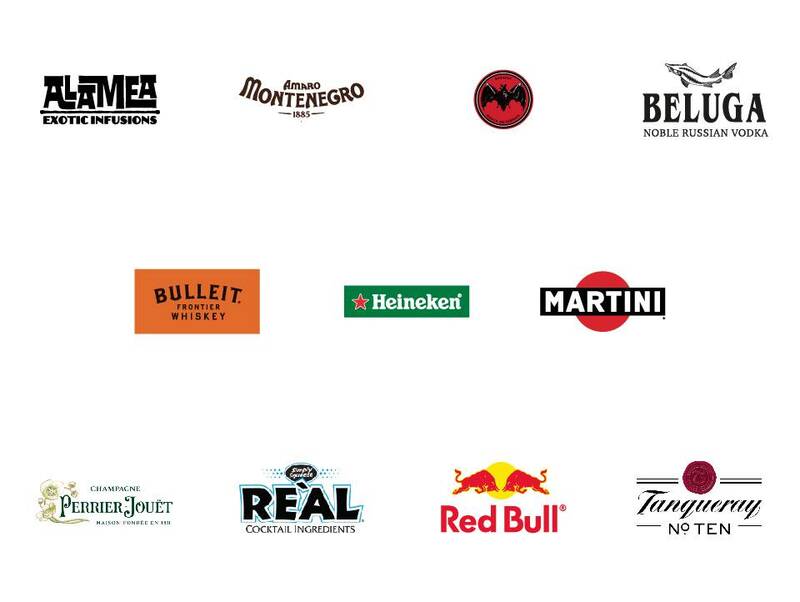 That is why we spend so many hours preparing our artisanal BLENDS and ingredients – BARLEY WATER, GRENADINE, FALERNUM, HONEY MIX, PASSION FRUIT SYRUP, CANNELLA SYRUP – in order to guarantee a unique and high quality final product. 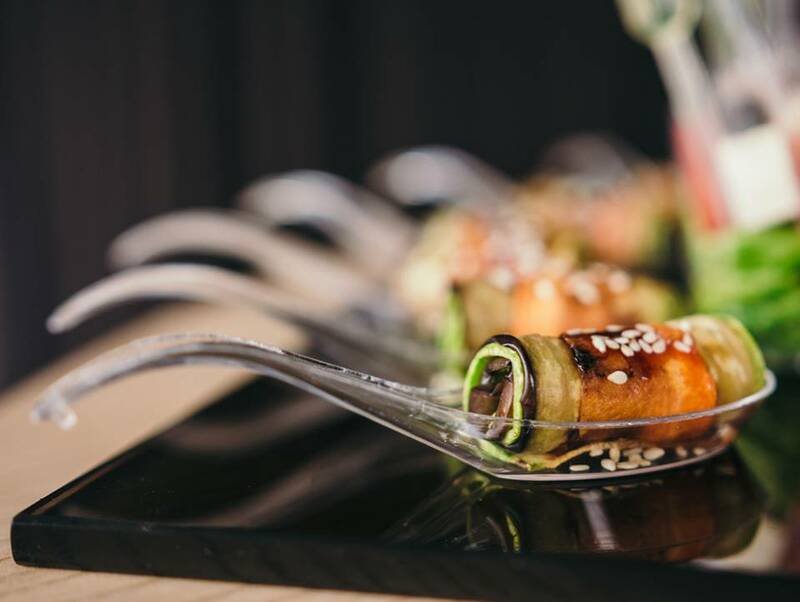 We offer a a constantly evolving international menu based on a refined gastronomic proposal that combines tradition and innovation. 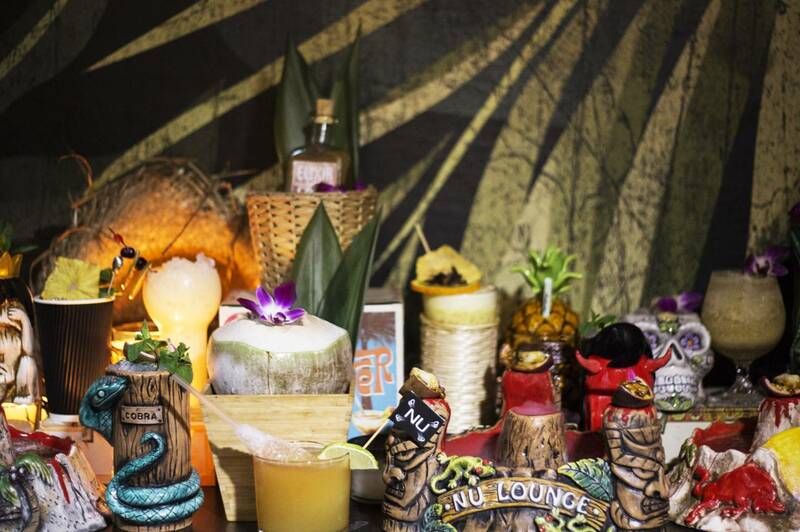 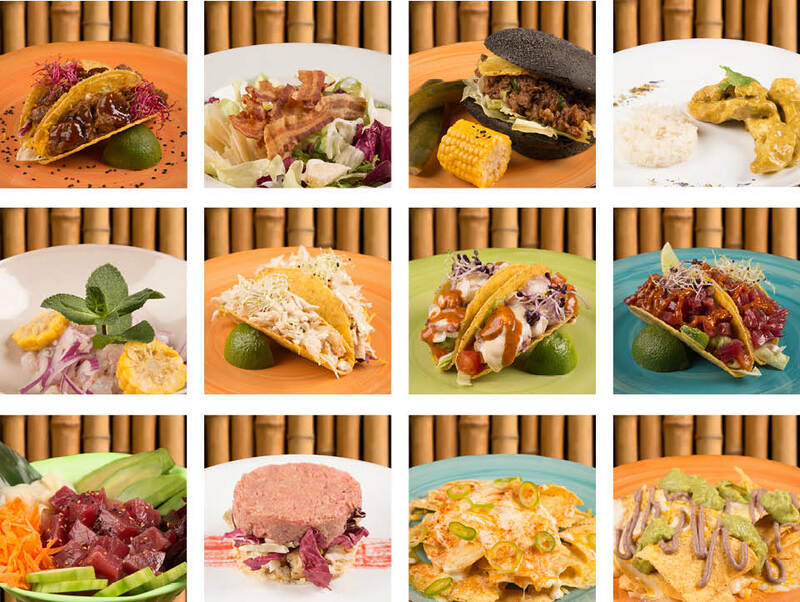 The NU LOUNGE BAR also offers a complete catering service for national and international events, providing you with the unique and refined atmosphere of the Tiki Bar and the experience of our menu and our cocktails at a location of your choice. 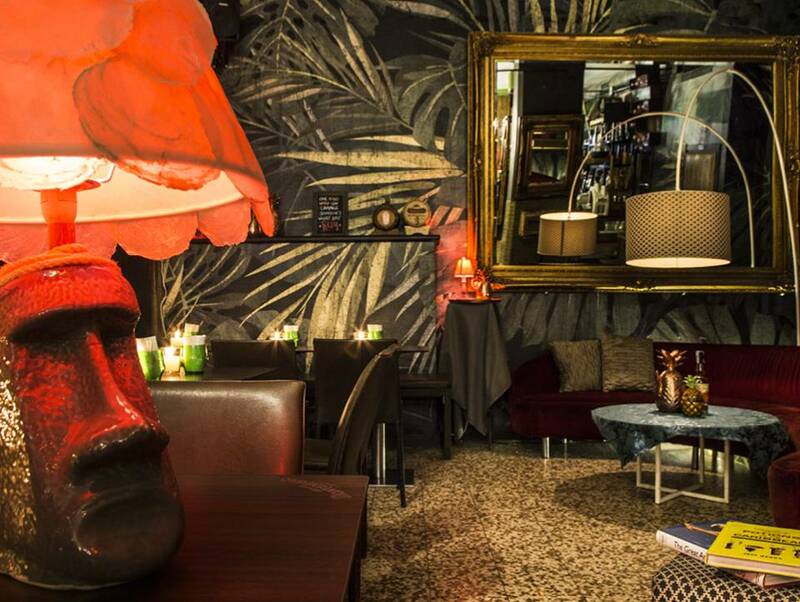 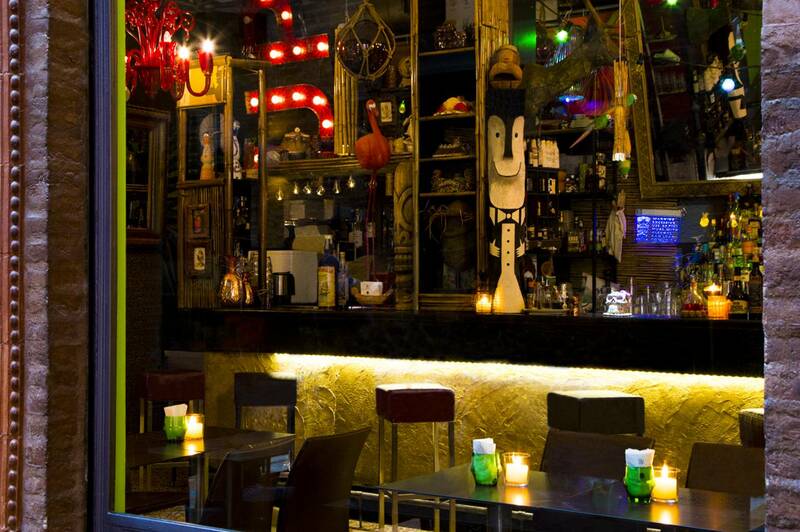 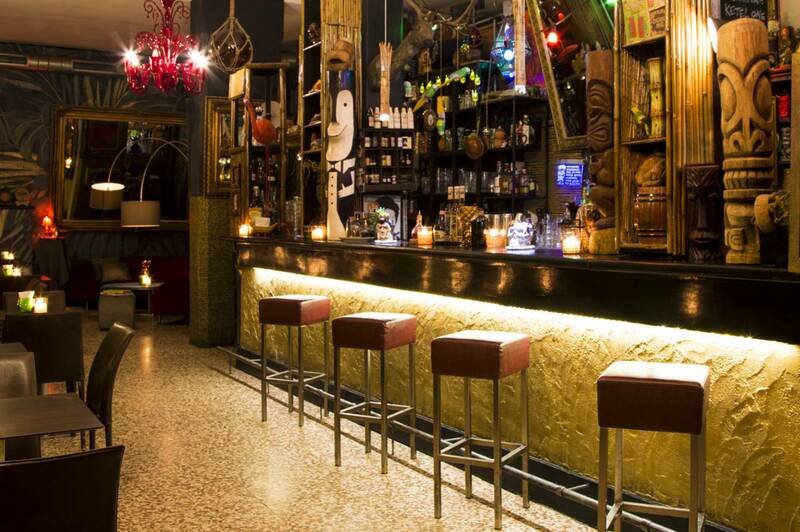 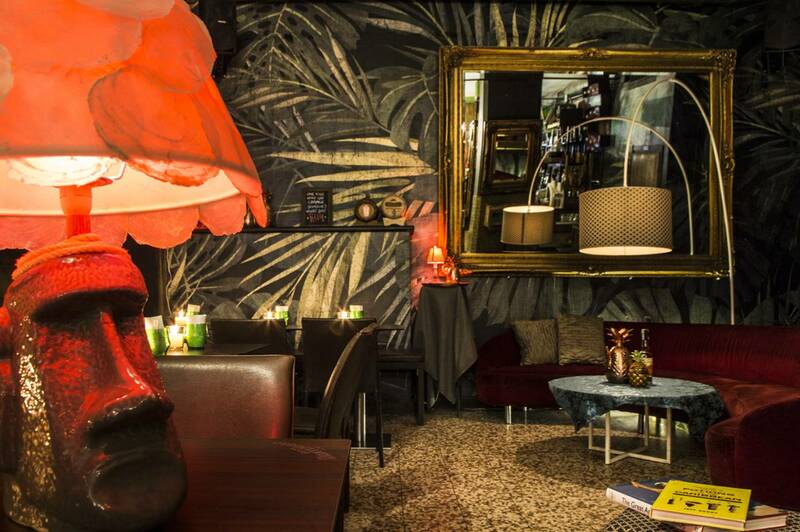 Nu Lounge Bar is one of the most important TIKI BAR in the world and it’s located in the historic centre of Bologna.